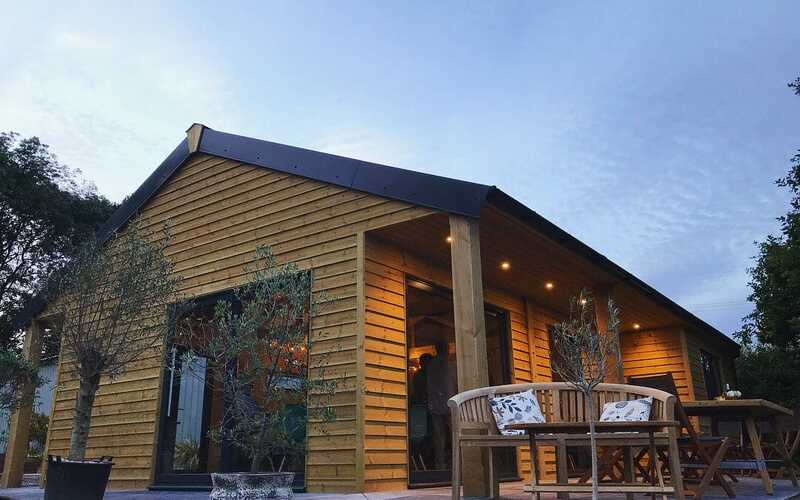 Worcestershire County Council’s LEADER programme has awarded Astley Vineyard £50,000 for the construction and equipping of a visitor centre and winery. In July 2017, local family of four, the Haywoods, bought the business and have since worked tirelessly to modernise the vineyard just outside Stourport-on-severn. The construction of a brand new visitor centre has now been completed with a shop and area for tasting and tours, and the family have now moved wine production in house. Tim Haywood, Owner of Astley Vineyard said: “The LEADER funding has been instrumental in enabling us to make transformational changes to our business. We have been able to build a centre that does justice to the quality of the wine. The development of this building has enabled us to open up the vineyard to visitors and will give us the flexibility to experiment with our wine as we can now bring production in house. “The financial sustainability of our business has been significantly improved, and we are now able to employ an additional 2 fulltime members of staff with plans for further, small scale job creation. 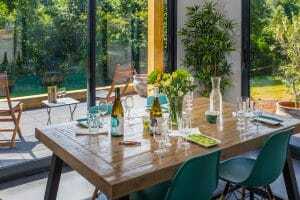 The team at Astley Vineyard has seen an immediate and sizeable increase in visitor numbers, and are on track for more than 1,200 visitors in their first full year of operation. To find out more about Astley Vineyard, please visit their website.